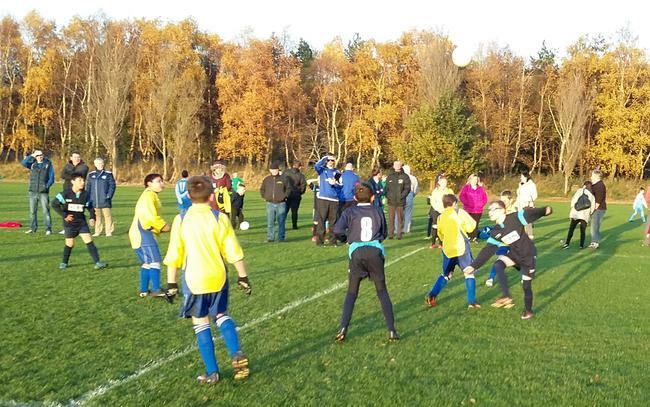 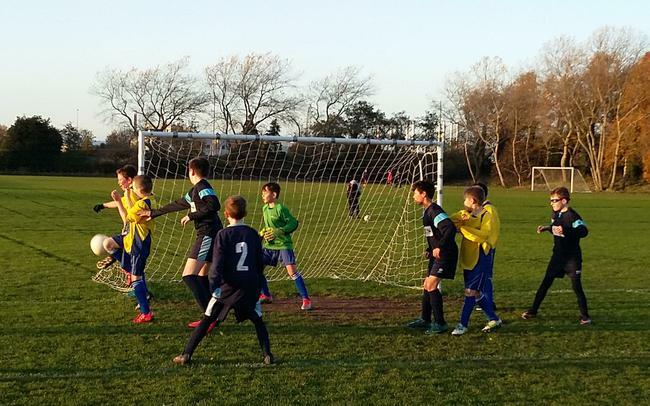 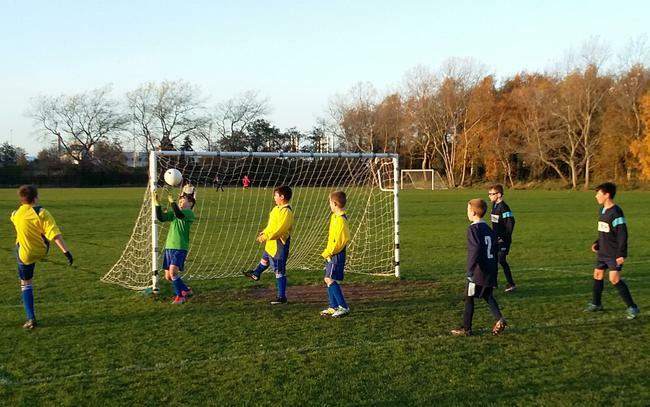 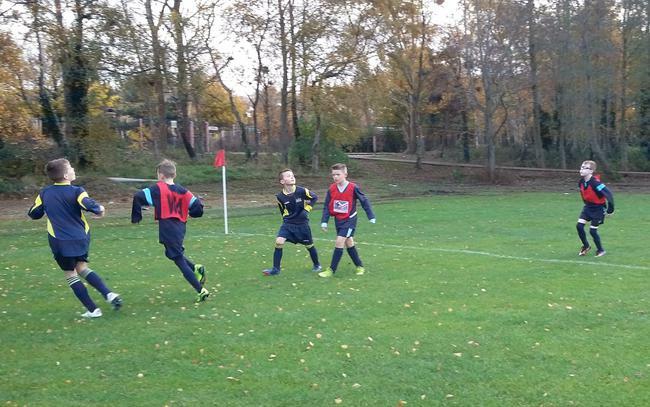 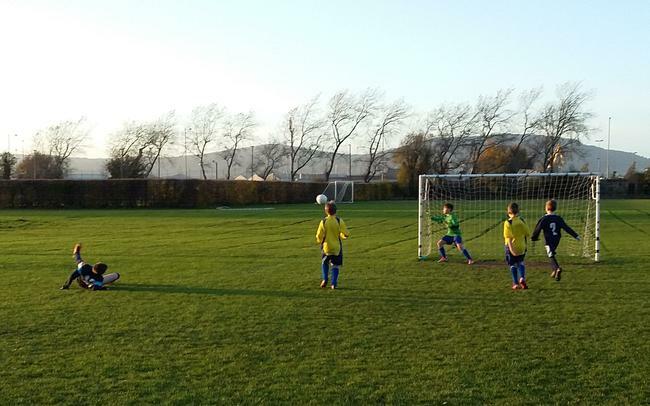 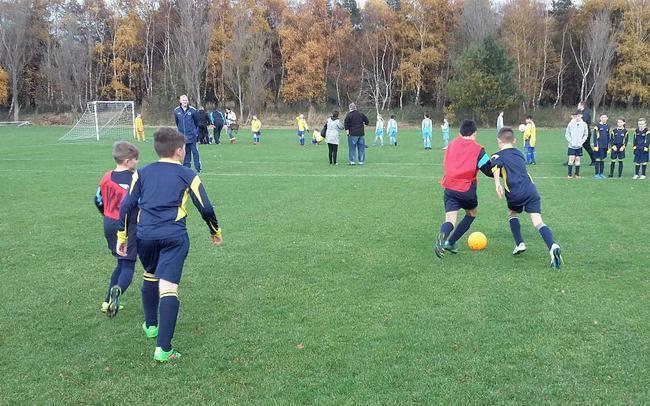 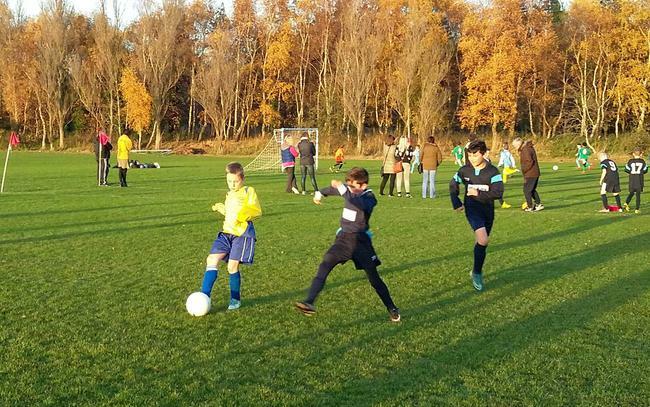 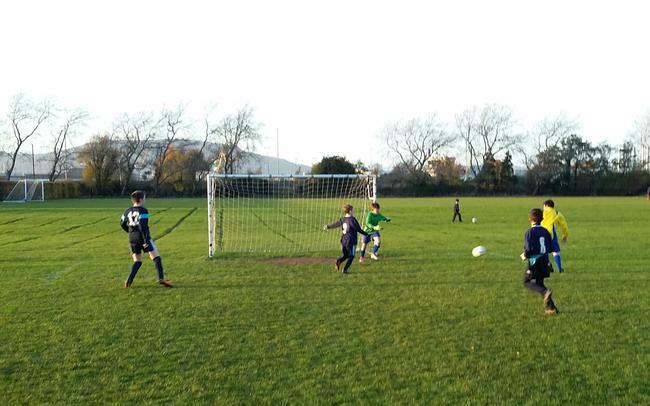 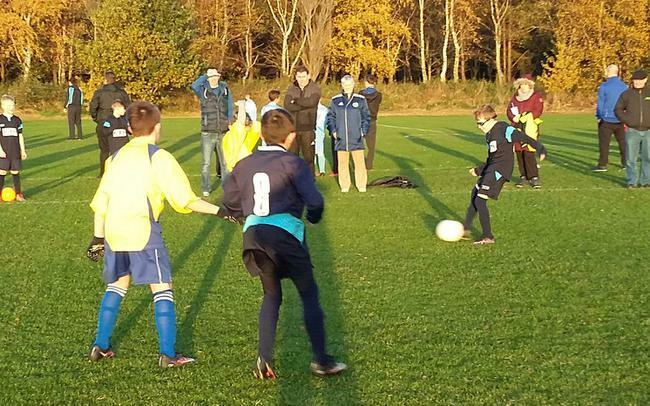 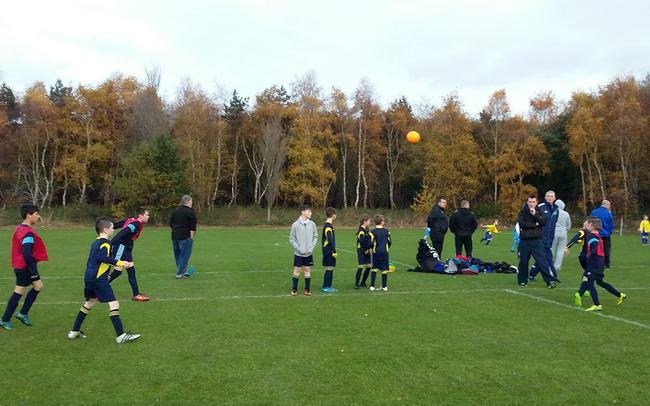 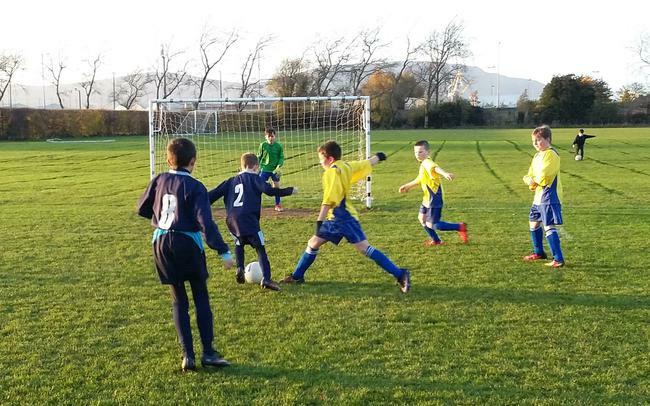 The school football team played 4 matches on Tuesday afternoon against their league rivals. 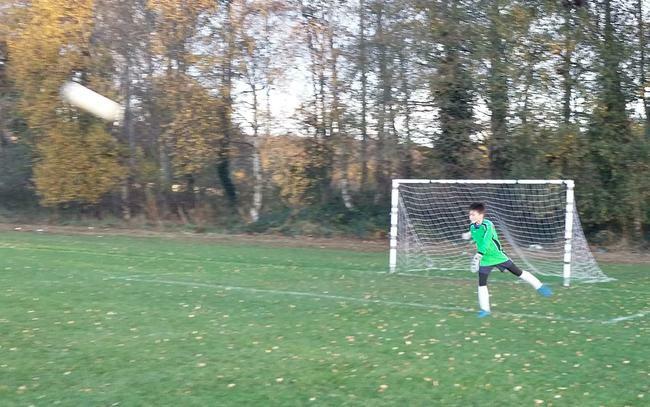 Won 1-0 v Victoria Park. 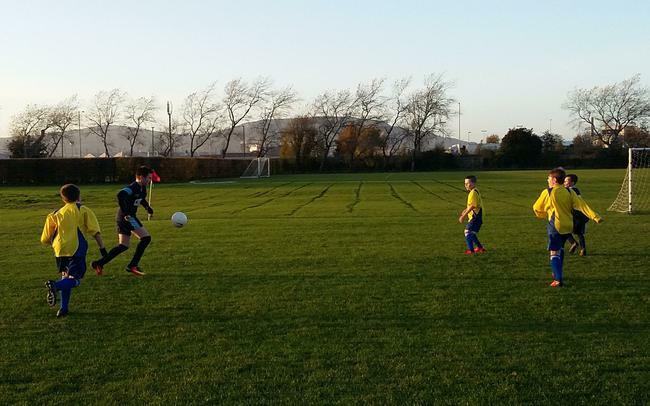 A great set of results!